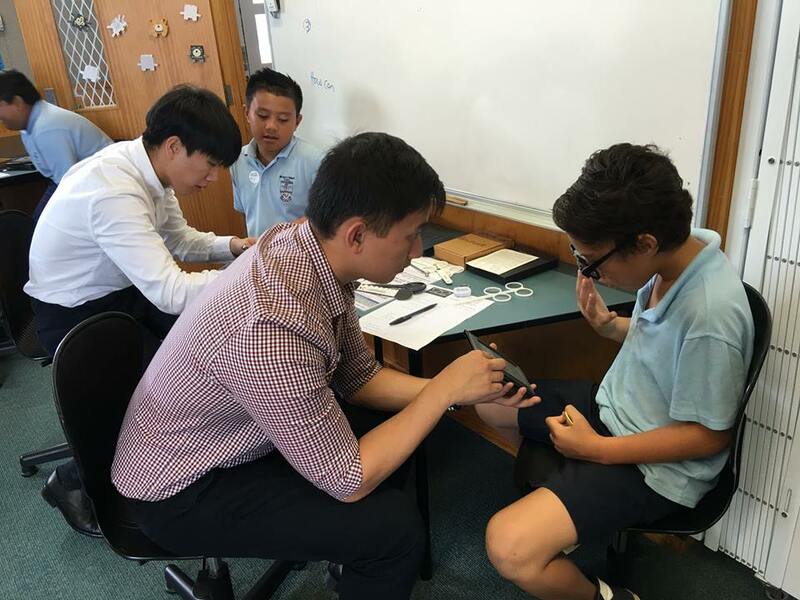 With the support of local optometrists, Essilor Vision Foundation in New Zealand is bringing awareness and accessibility to eye care services to local school children. 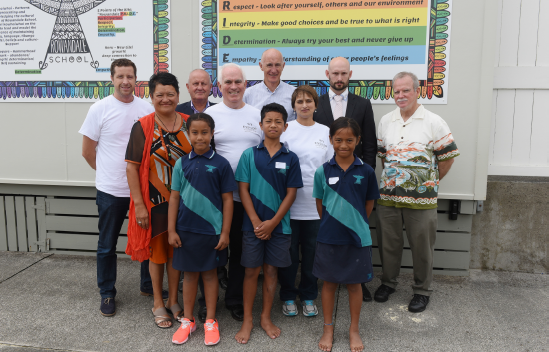 The goal is to improve school performance nation-wide and create a brighter future for New-Zealand’s children. 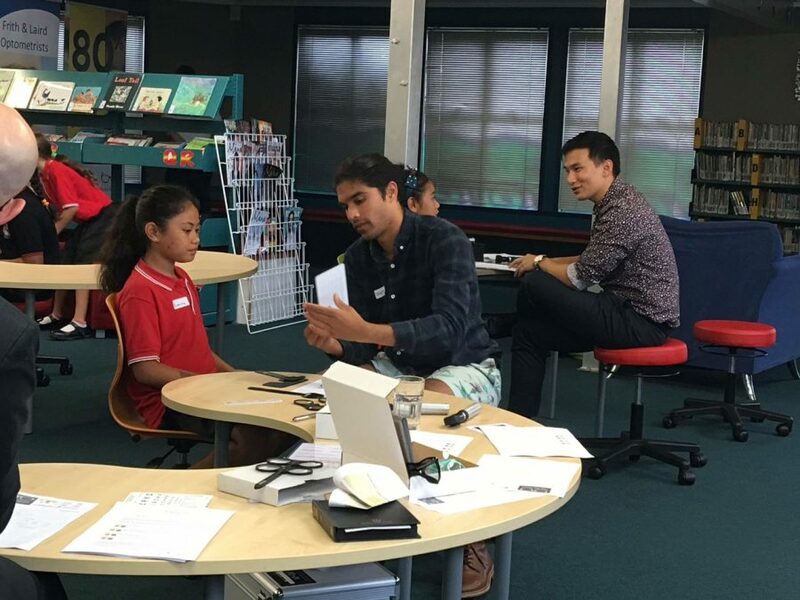 Sabine, a six year old primary school student from Auckland, always used to be among the best in her class. 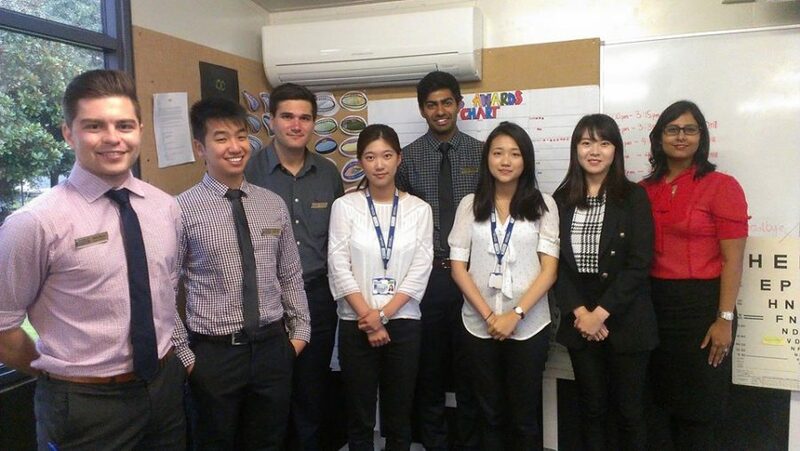 To the great satisfaction of her parents, she was keen to study and always brought home high grades – until the day she was asked to move to one of the desks in the back row of the classroom. 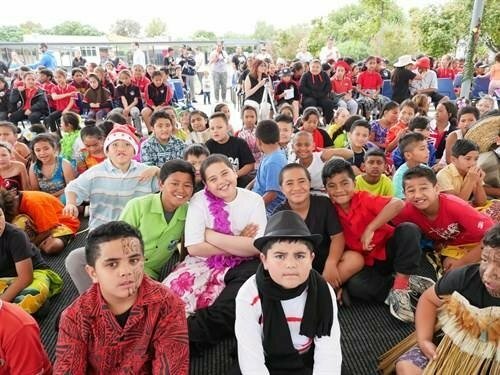 Suddenly her performance at school downgraded significantly along with her motivation to learn. Sabine is one of millions of children around the world who suffer from poor vision – often unconsciously and unnecessarily. Their vision problems could in fact be easily corrected by a simple solution; if only they, their parents, or their teachers were aware. The consequences of undetected poor vision can be dramatic: 80% of what children learn is processed through the visual system. 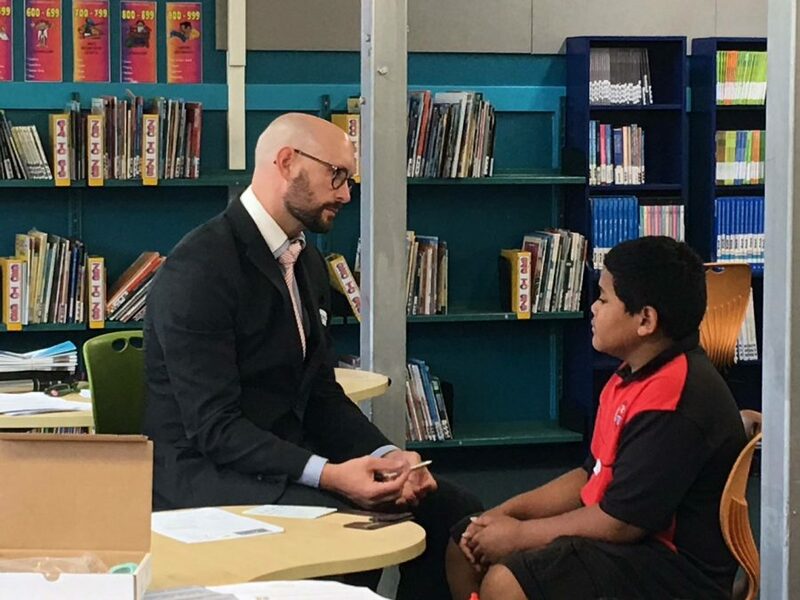 Poor vision can therefore have a significant impact on school performance. 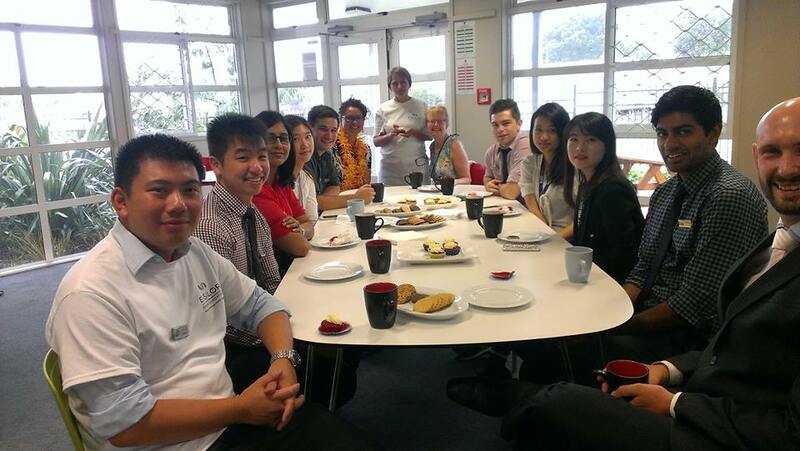 This again can affect a child’s social life as they grow and their professional development as adults. 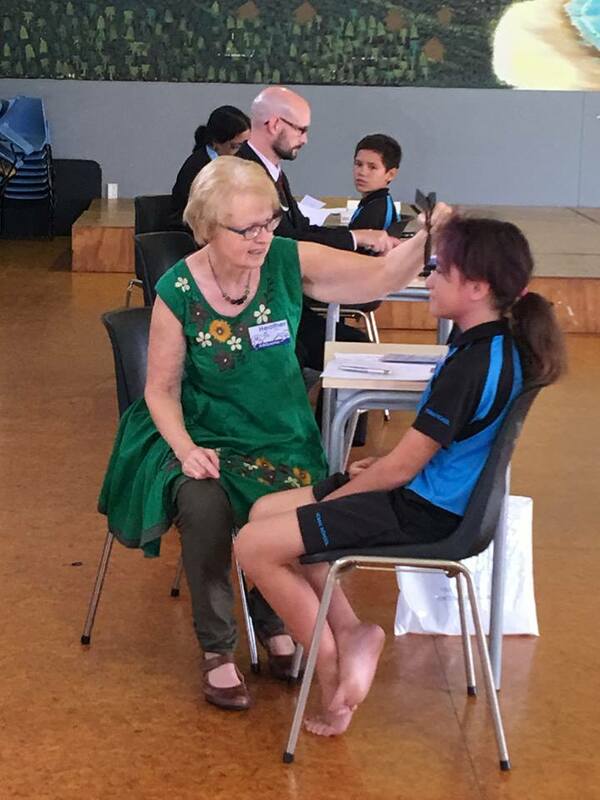 Conscious of the lack of awareness of the impact of good vision, Essilor Vision Foundation New Zealand organized screenings in four schools over the last two months. 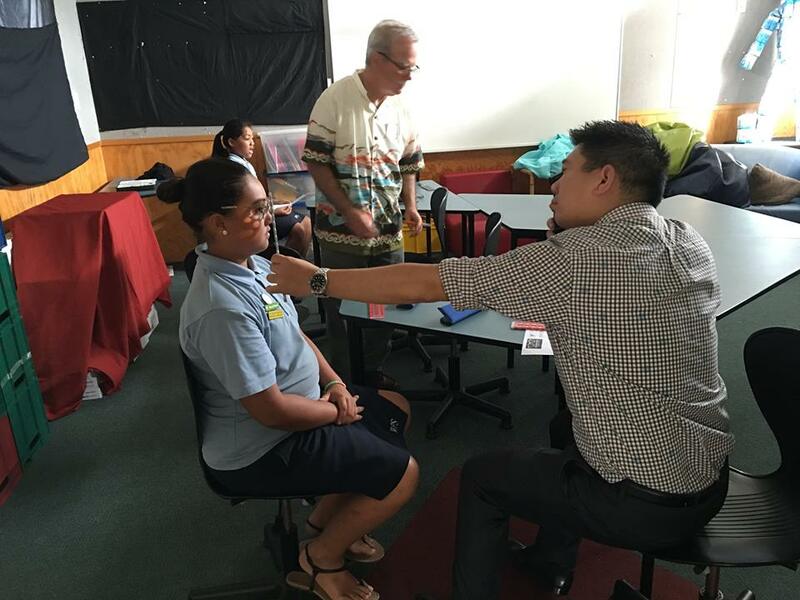 Out of a total of 539 kids screened, an estimated 30% were found to have vision problems and needed to be seen by optometrists for a full eye exam. 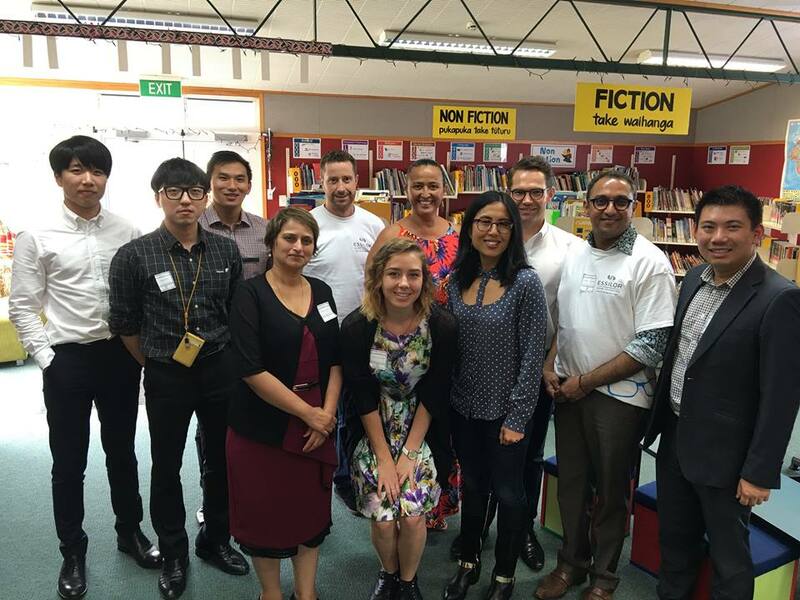 This pilot program is set to become a nationwide initiative according to Kumuda Setty, Essilor New Zealand’s marketing manager, who is spearheading the project. The aim is to create awareness and accessibility to eye care services for the most needy. 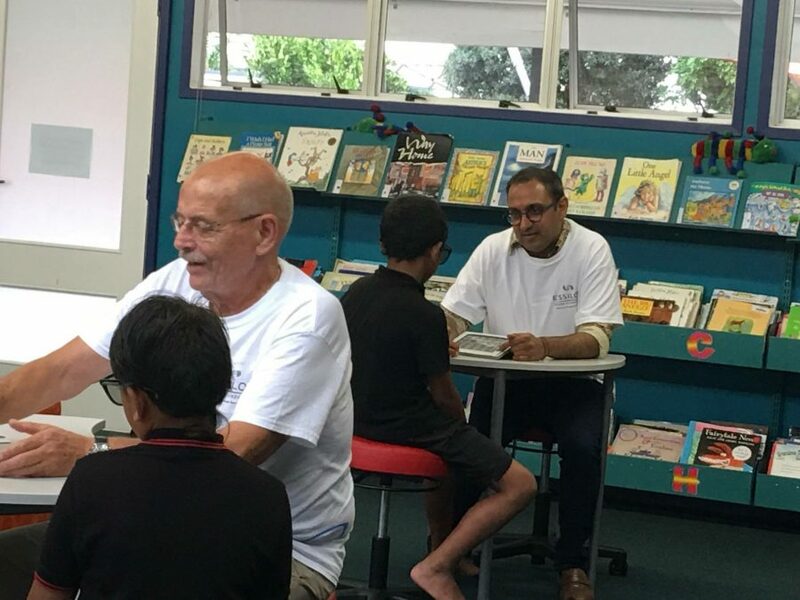 Whether it is the stigma attached to wearing glasses or simply the fact the parent is not available to take their child for screening, it was clear change was needed. 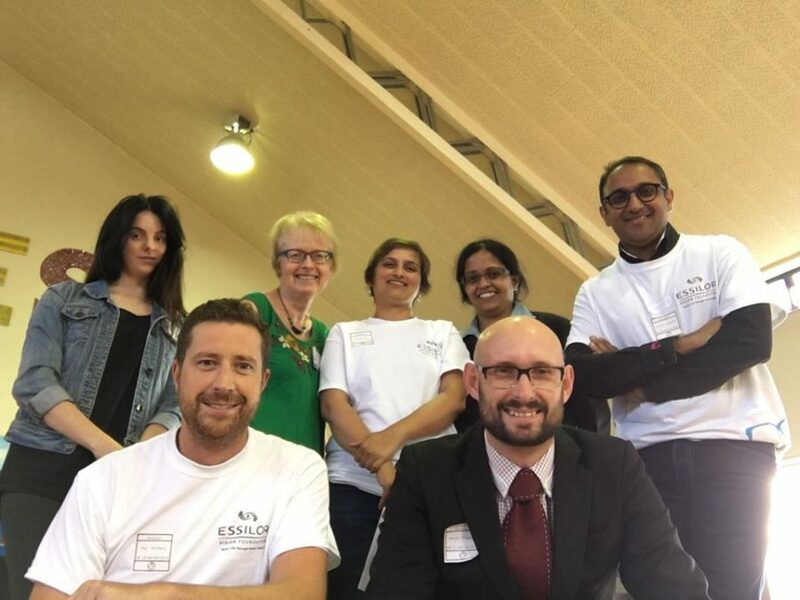 For our students and community it was a huge blessing to have been included in the Essilor Vision Foundation screening programme…Thank you for caring! 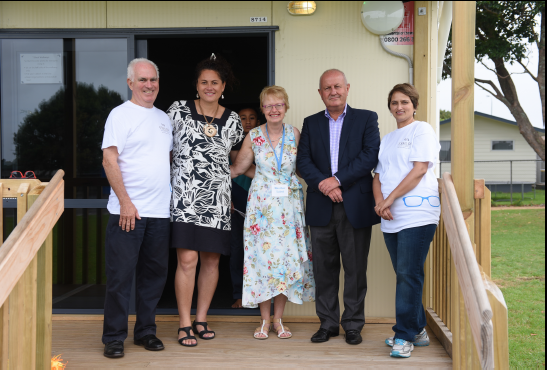 Essilor Vision Foundation New Zealand has been targeting a number of low Decile schools in South Auckland since its creation late 2015. 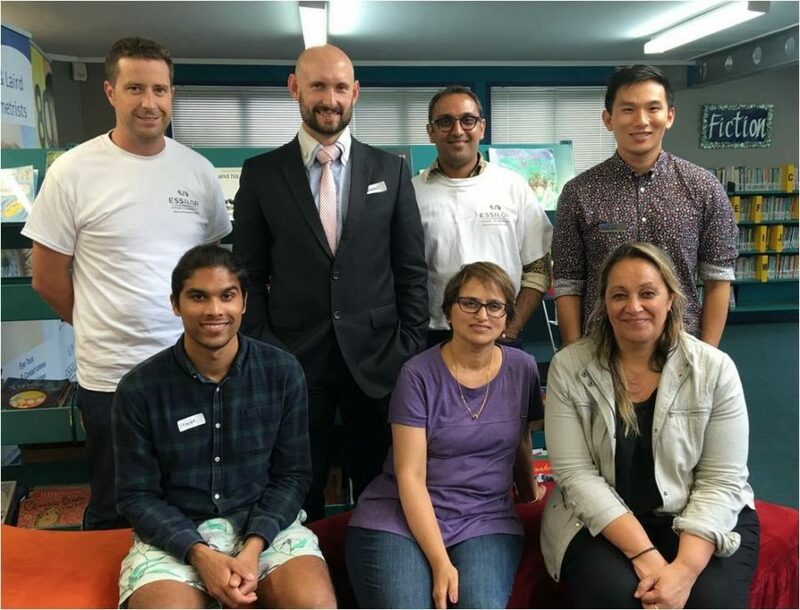 In Australia the foundation has recently launched school screenings with a particular focus on indigenous children as well as eye tests for refugees and people with mental illness.